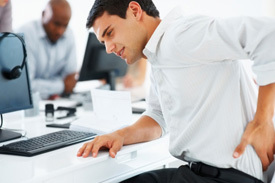 Studies have shown that between 60-80% of the general population experience back pain at some point in their lives. Pain can be categorised into neck pain, upper back pain, lower back pain or tailbone pain. It can be a dull ache, a sharp pain, a piercing pain, or a burning sensation. Non-specific acute back pain with no serious underlying pathology is diagnosed in approximately 98% of back pain patients. Most of these non-specific pathologies can be treated conservatively with chiropractic care. Sports injuries commonly occur to people participating in sporting events. In many cases, the injuries are due to overuse, direct impact, or the application of force that is greater than the body part can structurally withstand. 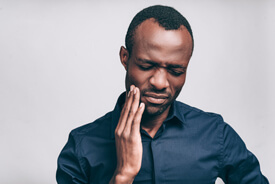 We’ve prepared some research about the connection of disorders of the temporomandibular joint with the cervical spine, and how chiropractic care can help you find relief from jaw pain. Dr John is happy to work with your dentist to co-manage your treatment. Neck pain is a common problem, with two-thirds of the population experiencing neck pain at some point in their lives. Neck pain may also occur secondary to injury, other health problems, or be referred from other areas or structures of the body. 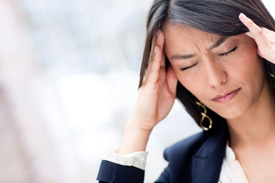 Headaches affect approximately two-thirds of the population. They are frequently caused by joint or muscular dysfunction in the neck, poor posture, stress or increased tension. There is strong evidence indicating that chiropractic treatment can help relieve migraine, cervicogenic and tension-type headaches. Dr John Infante (Chiropractor) has written an article on headaches and migraines, you can read it on our blog. Good posture and adequate back support is very important in maintaining a healthy back and spine. Incorrect posture adds strain to muscles and adds extra stress on your back muscles discs and joints. At Wholistic Health Centre, we share the common belief that being really healthy is no accident. It takes a proactive approach to ensure a child can grow and enjoy a naturally bright future. We are dedicated to helping families achieve optimal health through chiropractic care. We work closely with families to provides the tools, training and support providing clear health goals and chiropractic care plans to follow to get the best results. We are really passionate about health and the health of children, and guide families into a lifetime of healthy choices. Statistics show that more pregnant women choose chiropractors, than any other health professional, to help them with their pregnancy-related issues. Chiropractic care helps pregnant women throughout all stages of pregnancy, labour and post birth. There are many reasons why a pregnant woman should seek chiropractic care during the course of her entire pregnancy. * In a hospital study, chiropractic adjustments during pregnancy showed that there was a 50% decrease in the need for painkillers during delivery. Clinical experience & extensive research has shown that a wide range of childhood symptoms may respond favourably to gentle chiropractic treatment. Ongoing care is a patient-centered process which emphasis the development of health promotion and disease prevention. 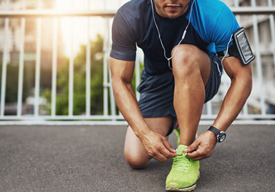 This preventative type care ensures that a person’s neuromuscular system is functioning correctly by receiving treatment within a regular treatment plan. In addition to this, and more importantly, it incorporates specific advice to improve the health of the patient including smoking cessation, nutrition, weight control, physical activity and other lifestyle changes. 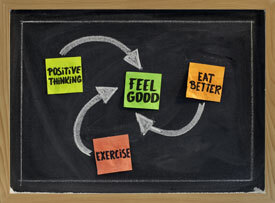 All the advice we offer at Wholistic Health Centre is backed up by the latest scientific research. Get in touch with us today to find out how chiropractic care can help you start a lifetime of healthy choices!